Dr. Nicholas Pearce serves as the founder and chief executive officer of The Vocati Group, a boutique global executive advisory consultancy, an award-winning clinical professor of management and organizations at the Northwestern University Kellogg School of Management, and assistant pastor of Chicago’s historic Apostolic Church of God. 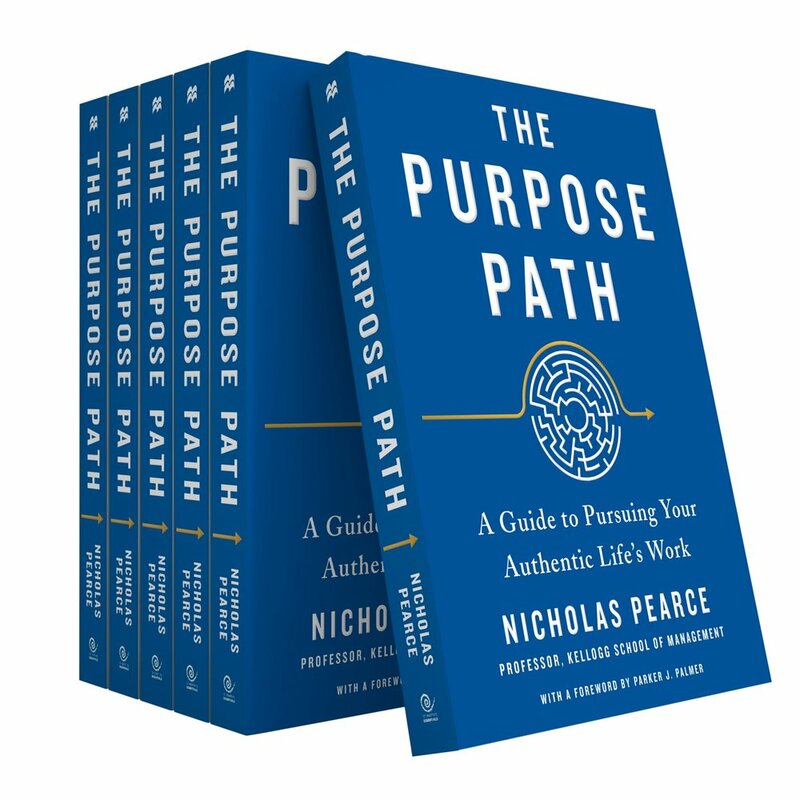 He is also the author of The Purpose Path: A Guide to Pursuing Your Authentic Life’s Work. Dr. Pearce is a globally-recognized expert on leadership in organizations and is also a trusted executive coach. Through his global executive advisory practice, The Vocati Group, he has been privileged to serve corporations, governments, philanthropic organizations, and faith-based institutions on six continents. Dr. Pearce has served as assistant pastor of the historic Apostolic Church of God in Chicago since 2012. 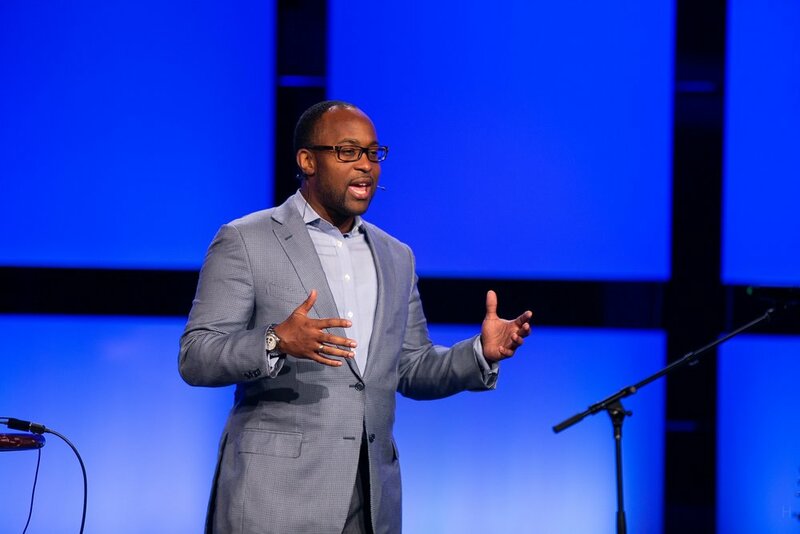 An internationally sought-after preacher, teacher, and conference speaker, he is becoming one of his generation’s most trusted influencers, with a ministry that has touched tens of thousands of lives. Dr. Pearce is frequently invited to serve organizations and faith communities around the world as a keynote speaker, workshop presenter, guest preacher, and executive consultant. Learn more about how to invite Dr. Pearce to speak for your event.